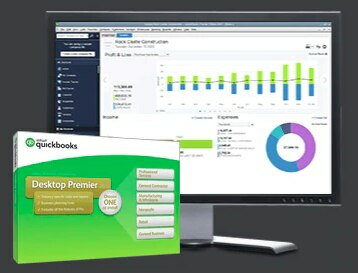 Boost your workflow with QuickBooks Desktop Premier 2019. 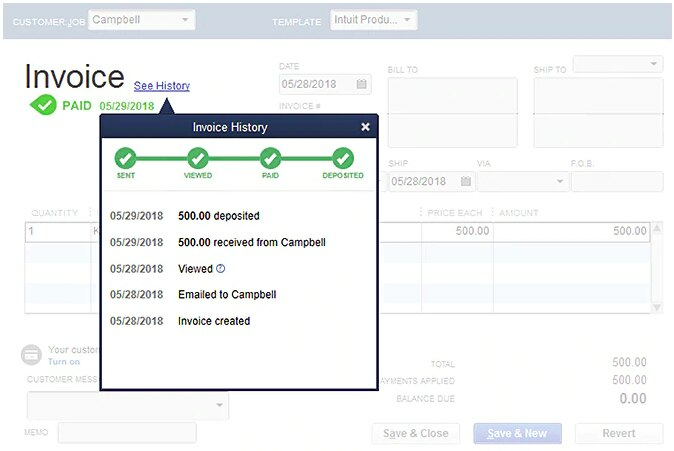 Invoice Status Tracker Get real-time visibility of invoice statuses to expedite collections and stay on top of your cash flow. 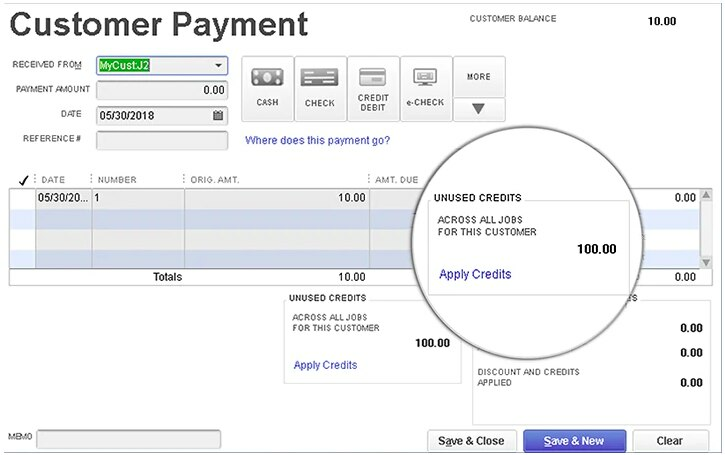 Transfer Credits Simplified 1-click transfer of credits across customer jobs for streamlined workflow. 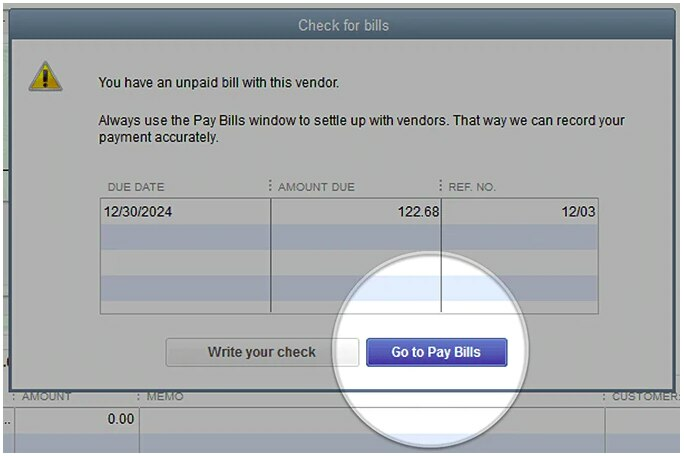 Check to Bill pay View unpaid bills from a vendor to easily manage payments. See all features and what’s new in the latest version. **Starting from the date of enrollment, receive the stated discounted price for this year’s version of the product selected if purchased through Intuit. After year one, your debit or credit card account will automatically be charged on an annual basis at the then current annual subscription fee, until you cancel. Offer may not be combined with any other QuickBooks offers. Limit 5 per customer. To cancel your subscription, call 1-800-450-8475. Subscription plans require Internet access, product registration, and an Intuit account. Terms, conditions, features, availability, pricing, fees, service, and support options subject to change without notice. QuickBooks Plus Solutions Hosting Service (powered by Right Networks) uses top-tier data centers and multiple layers of redundancy within its infrastructure to provide 24×7 availability. However, availability can vary, is subject to occasional downtime and may change without notice. Right Networks encrypts all backup files and backup tapes. Virtual desktop connections are protected via financial services industry-leading encryption and authentication. Each customer has a unique Right Networks virtual desktop. 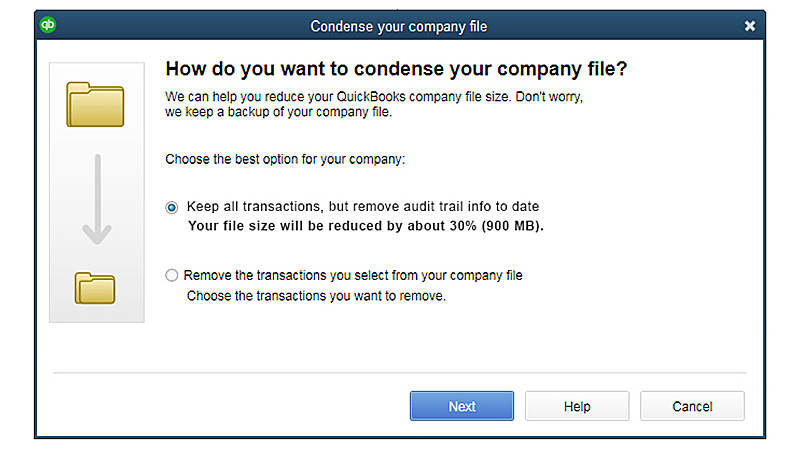 Access to each QuickBooks company file is controlled at multiple layers including file access permissions. Access is locked out after multiple failed login attempts for the same user. Security features, functionality and access are subject to change without notice as deemed necessary by Right Networks. Additional fees apply for the QuickBooks Plus Solutions Hosting Service subscription. Hosting Service is available for QuickBooks Plus Solutions only and is valid for number of users equal to or less than the number of QuickBooks Plus Solutions users assigned to customer’s Intuit account. QuickBooks Plus Solutions sold separately; a valid QuickBooks Plus Solutions license code must be provided to Right Networks. Contact Right Networks to contract third party software. Support for Plus Service provided by Right Networks. Terms, conditions, pricing, service and support options are subject to change without notice. Right Networks uses top-tier data centers and multiple layers of redundancy within its infrastructure to provide 24×7 availability. However, availability can vary, is subject to occasional downtime and may change without notice. Right Networks encrypts all backup files and backup tapes. Virtual desktop connections are protected via financial services industry-leading encryption and authentication. Each customer has a unique Right Networks virtual desktop. 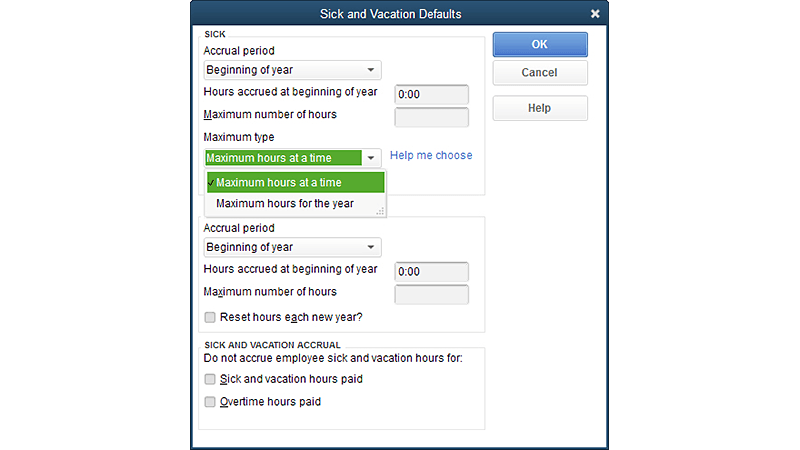 Access to each QuickBooks company file is controlled at multiple layers including file access permissions. Access is locked out after multiple failed login attempts for the same user. Security features, functionality and access are subject to change without notice as deemed necessary by Right Networks. Standalone Intuit Data Backup MSRP $99.95 per year or MSRP $9.95 per month for a-la-carte purchases. Entire PC is limited to 100GB total storage which includes all 45 days of backup you have stored. Data encrypted using AES 256-bit encryption. Requires internet access for backup, restore and setup changes and comes bundled in with QuickBooks Pro Plus, Premier Plus, or Enterprise subscription. Not available to QuickBooks Online users. Not intended as a file transfer, remote access solution for your QuickBooks file. Intuit Data Protect is not intended as a HIPAA solution and its use will not assist with or ensure HIPAA compliance. Hours exclude occasional downtime due to system and server maintenance, company events, observed U.S. Holidays and events beyond our control. Subject to change at any time without notice. Data Recover Service: Coverage begins at the time of enrollment and ends upon cancellation of stated term length + 30 days from cancellation date to be able to recover your backup data. Upgrades will be provided if and when they become available. QuickBooks Pro includes one user license: Requires purchase of a license for each additional user up to a maximum of 3 user licenses. All copies of QuickBooks must be the same version-year. Advanced Reporting, Advanced Inventory, and Advanced Pricing require an active QuickBooks Desktop Enterprise subscription and an Internet connection. You’ll automatically receive any new versions of our product that are released, when and if available, along with updates to your current version.Advanced Inventory and Advanced Pricing are included in the Platinum subscription.